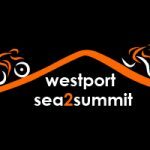 Westport Sea2Summit takes place on Saturday 9th November. 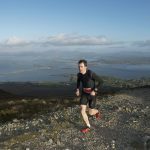 The adventure race is celebrating 10 years this year and is a unique event based in the adventure capital of Ireland, Westport. The race incorporates all the thrills that Westport has to offer; Croagh Patrick, Clew Bay, the Sheaffry Mountains and the new Greenway. Learn more and register for the race here. Croí is delighted to have been chosen as the charity partner for 2019! Contacting lisa@croi.ie to receive sponsorship cards. Thank you for supporting Croí and the fight against heart disease and stroke.